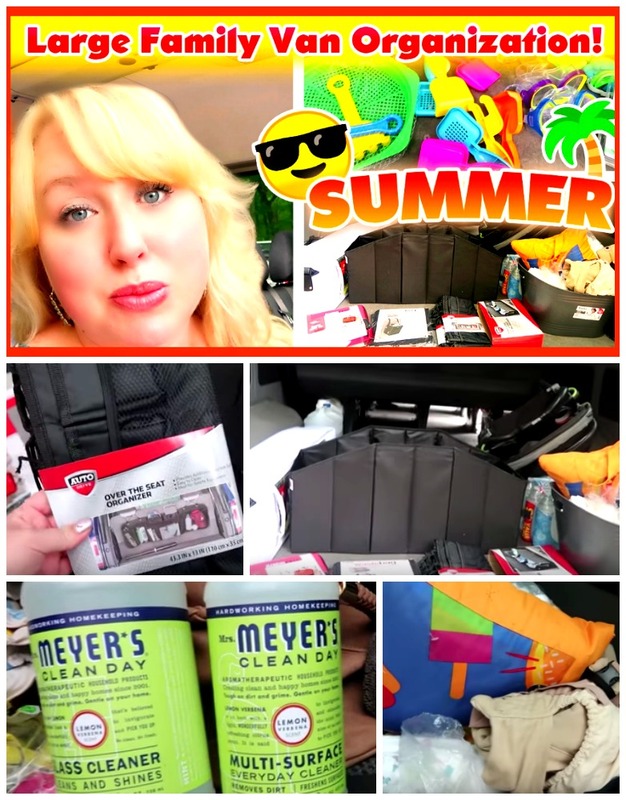 In today’s new video I share my large family van organization for our summer homeschool travels. We get the van “lake ready” for our big family fun, too! At Walmart, I picked up some simple over the seat organizers. I also got a big floor tote to hold our lake items. My favorite is the little trash bags for the seats. You’ll see great additional large family van organization tips from other mommas in the comments of today’s new video. 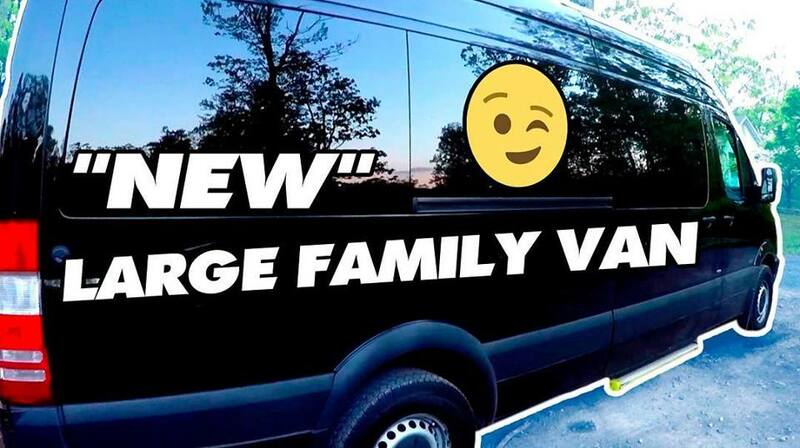 Click here to watch the full large family van organization vlog on YouTube!